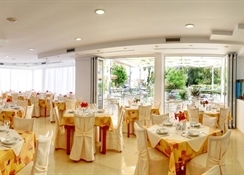 This family owned and run hotel in Rhodes is 300 metres from the casino and 900 metres from the main harbour, once the site of one of the seven natural wonders of the ancient world, the 100 foot Collossus of Rhodes is now home to yachts from around the world. The hotel provides a shuttle service to and from the harbour. The hotel does not have a swimming pool. 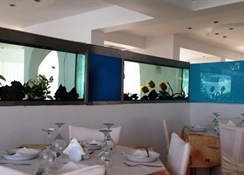 The hotel has a breakfast area, snack bar and lobby bar which is particularly popular. 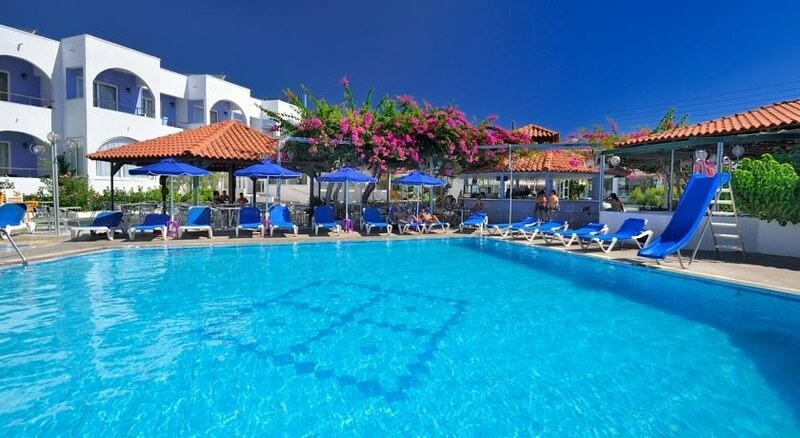 This hotel will appeal to families and couples looking for comfortable accommodation from which to enjoy the attractions of Rhodes Town from a central position.